Отель GreenTree Inn Anhui Hefei Maanshan Road Business Hotel находится в городе Hefei. 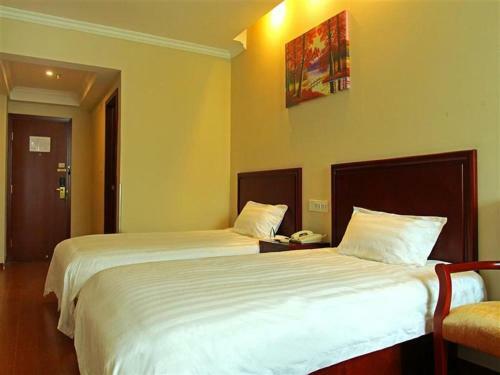 GreenTree Inn Anhui Hefei Maanshan Road Business Hotel is set in the Baohe district in Hefei, 5 km from Xiaoyaojin Park. Every room at this hotel is air conditioned and comes with a TV with cable channels. You will find a kettle in the room.